Use footblocks to redirect lines on the deck. Footblocks with lockoffs temporarily secure sheets. Either metric or imperial flathead fasteners may be used for mounting and are not exposed. 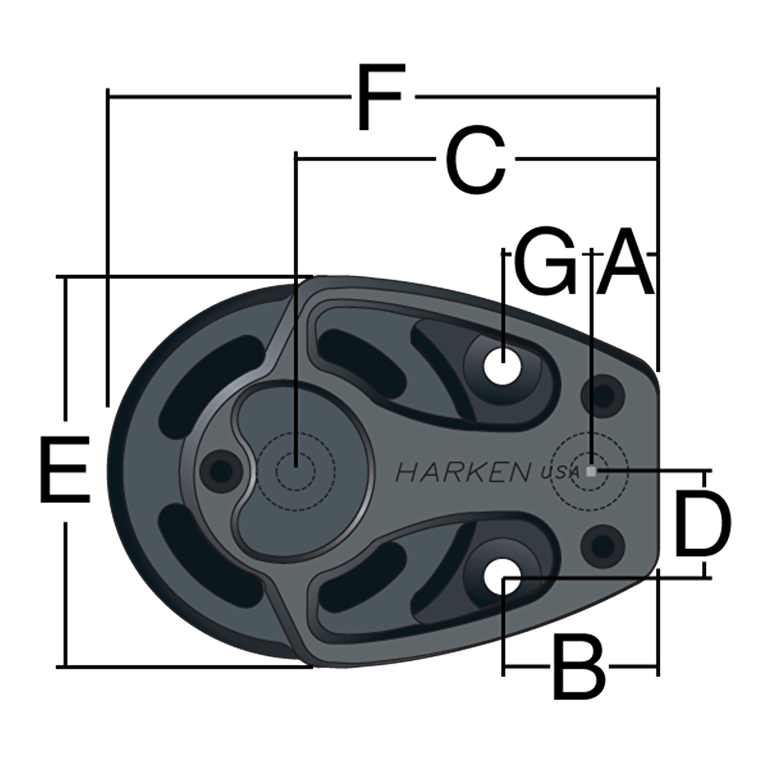 Sideplates and sheaves Hard Lube-anodized for maximum UV protection and a smooth surface. 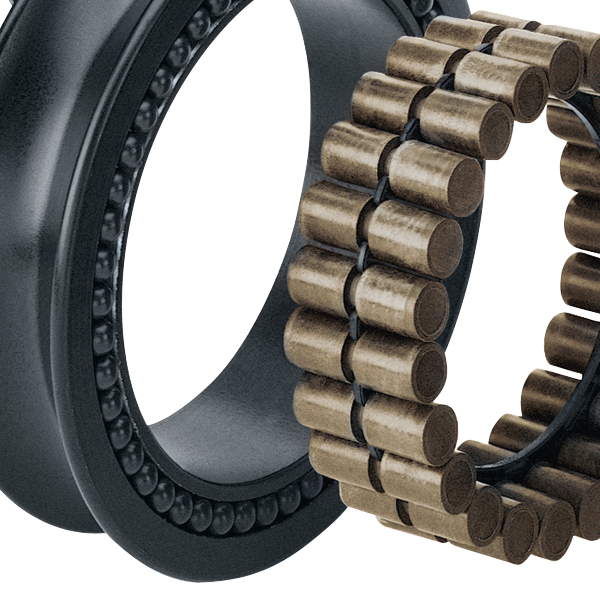 Center cage keeps Torlon® roller bearings separated and parallel to reduce friction. Torlon is a registered trademark of Solvay Advanced Polymers L.L.C.